While starting a Self Storage business might seem comparatively easy, there are many things that must be considered to achieve and maintain a healthy company. 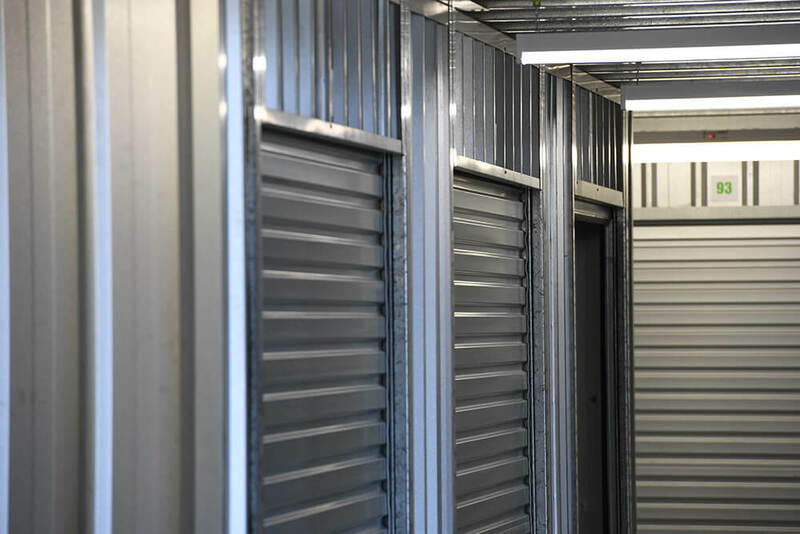 Those who start their Self Storage business with the help of a Self Storage consultancy such as Steel Storage will be better set up for success. Self Storage consultancy firms like Steel Storage offer services that include consultations, facility design and construction, security installation, and ongoing support to ensure your Self Storage facility runs as smoothly as possible. Here are three key reasons why you should take advantage of a Self Storage consultancy when building or renovating your Self Storage facility. The cost to build or renovate a Self Storage unit is no small investment for most business owners; however, creating long-term goals can help you see past the initial expenses. All goals for your Self Storage facility should be based on thorough research, which is something Self Storage consultancy firms can help you with. Self Storage consultancy firms like Steel Storage can use their extensive knowledge of the industry and specific markets to help you develop realistic profitability goals that are based on proposals for smart facility design, management and marketing. They can help you to determine when you can expect to break even and turn a profit. Your idea of a Self Storage facility in a given location could be very limited if you don’t have access to market trend data. Established Self Storage consultancy firms like Steel Storage make it their business to keep track of that kind of trend data. You can put your faith in Steel Storage knowing they have more than two decades of experience in Australia’s Self Storage industry. Even established Self Storage businesses can become unprofitable over time if they don’t keep innovating to meet the evolving needs of their target customers. Steel Storage provides ongoing support that can help your Self Storage facility avoid risks and capture new opportunities. Self Storage consultancy firms like Steel Storage can offer recommendations for any necessary updates for your facility to ensure your business has the greatest chance of continued success. If you’re ready to build your own Self Storage facility, or you’d like to give your current facility some updates, utilising the services of a Self Storage consultancy like Steel Storage can give you the edge you need.